Home Perfume: A scent for each space! Scenting our homes is an antique and timeless form of art. 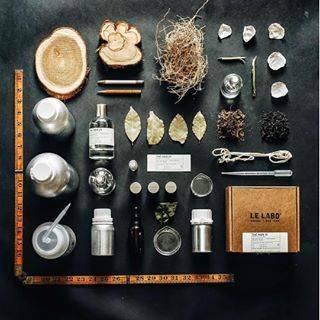 Aside from the olfactory pleasure that this practice gives the inhabitant, it has been proven that the usage of some natural essences can improve our mood. Aromatherapy is in fact a practice that has been recognized by a scientific base: the scented essences have the power to stimulate our brain and make us have pleasant and relaxing sensations. Kitchen: A space that quite often is surrounded by the unpleasant smell of certain types of food. A scented candle from the Byredo perfume collection is exactly what this space needs. In particular we recommend the Safran candle: inspired by the most refined spices, reminds us of our childhood, of baked goods and winters past. Saffran unites soft notes of sweet saffron and black pepper mixed with labdano, scented violet, amber and creamy vainilla. Perfumes for closets and drawers: To scent your linen in a delicate way, a light essence of flowers and the perfume of your choosing. A great example is the Le Labo fragrance Iris 39. The iris is one of the most precious and expensive materials in the perfume industry and gives a distinctive creamy and woody touch to the composition, giving as a result a refined and elegant perfume. The patchouli brings depth and body to the structure, and the musky notes and the ones of the civet add charm and seduction. 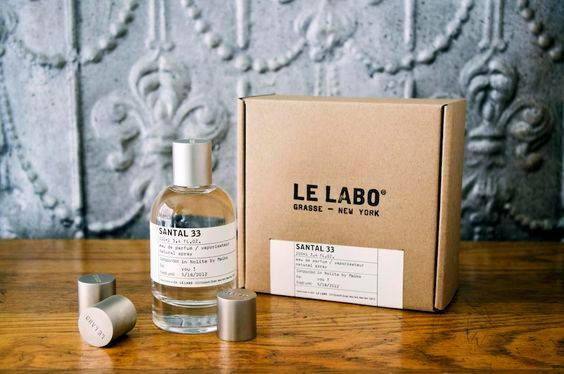 A home perfume full of elegance and personality that can also be placed in small ambiances. The bedroom: for a relaxing and personal space as it is the bedroom, we present you with a delicate and sweet home perfume, Fleur d’Orange 27, a Le Labo fragrance. Fleur d’Orange is a perfume that has taken more than three years to be elaborated, based on a rare natural essence taken from the orange flower, whose innate finesse is enhanced by fresh, fruity and floral notes, with a touch of petitgrain and bergamot which blend into softness with the musk. This is an intense and sensual perfume, which provides relaxation and wellness from the first contact. The bathroom: There’s nothing more relaxing than coming home and finding a warm and perfumed bathroom ready to regenerate after the day’s commitments. 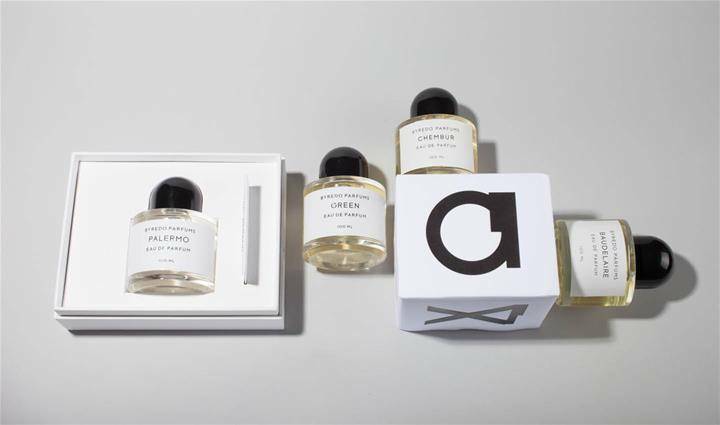 For the winter months we definitely suggest the incenses from the Byredo perfume line. Incense is a candle of 240g that fills the air and the spirit with a delicate atmosphere of a winter holiday. Instead, for the warmer seasons, you could try Burning Rose, a candle from the same collection created with rose petals, violet, birch and ebony wood. An intense and delicate perfume for sure! For every home perfume, in general, remember to always check the composition of the product. Expired or low quality products could contain harmful substances for our body. Perfumed spaces are okay, but first of all they should be healthy spaces! Let us know what you think of our suggestions!